ibd LED/UV Builder Gel Clear cures on demand giving the nail technician the extended working time necessary to achieve a perfect finish. They are versatile, pliable and self-levelling allowing for multiple applications and minimal filing. 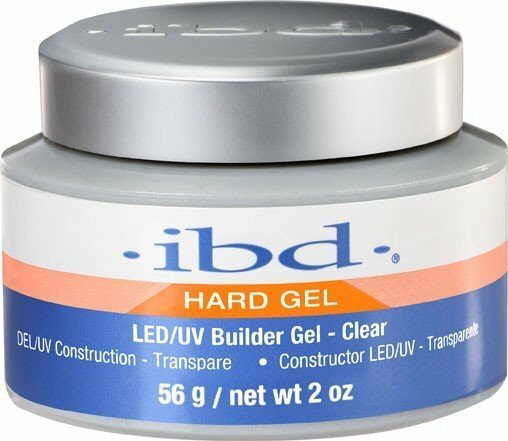 ibd LED/UV Builder Gels are Formaldehyde, Toluene and odour free. Cure time in LED lamp: 1 minute, cure time in UV lamp: 3 minutes.